If your 2018 resolution was to get fitter and you’ve still not quite got round to joining the gym, don’t fret! At SWEAT! Sheffield on The Moor you can join without the joining fee for the rest of January. 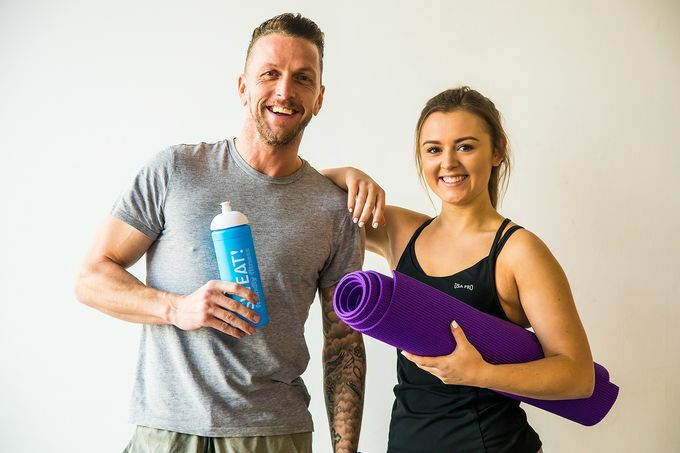 Open until 10pm on weeknights, and located in the heart of one of Sheffield’s busiest shopping streets, SWEAT! Sheffield is ideally located for a post-work fitness session. With state-of-the-art facilities, a dedicated cycle studio and a team of personal trainers on hand, SWEAT! Sheffield has all you need to start your fitness journey. A full programme of classes, including Fab Abs, Glute Camp and Ladies That Lift, means at SWEAT! Sheffield, getting fit can also be a time for socialising and meeting others who have decided to live a healthier lifestyle. Memberships at SWEAT! Sheffield start from just £18.99 a month, and all members receive free parking in Eyre Street car park when they’re working out. During January, you can join without paying a fee, just use the code JOIN when you sign up. Find out more on the SWEAT! Sheffield website.